Fringed by Blackwattle and Rozelle Bays, Glebe was first settled in the late 1820s. Modern Glebe has retained many of its grand Victorian homes, Federation houses and modest workers’ cottages. These contribute to the unique character of the suburb. 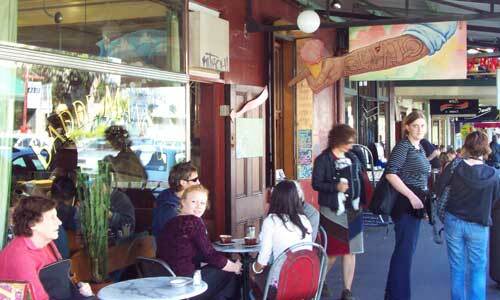 As a peninsula community, Glebe has a village environment with which residents very strongly identify. Glebe is an exciting place for residents and visitors alike. With its long history of “bohemian” lifestyle, activism and intellectual pursuits, Glebe’s reputation as an alternative suburb is well-founded. In addition to its many restaurants and coffee shops, Glebe Point Road offers a range of “Lifestyle” practitioners, shops and bookshops which reflect a wide variety of products such as candles, essential oils, herbal remedies and a full homeopathic dispensary. 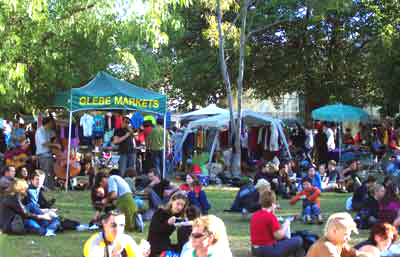 Saturdays are particularly colourful, with the Glebe Markets stall-holders offering shoppers an eclectic range of alternative products, ethnic clothing and entertainment.